You can find the video recording from the webinar here, presentation PDF here, and 2018 Joint Agency Staff Report on AB 8 presentation here. The LAX (Los Angeles International Airport) hydrogen station is open for business! 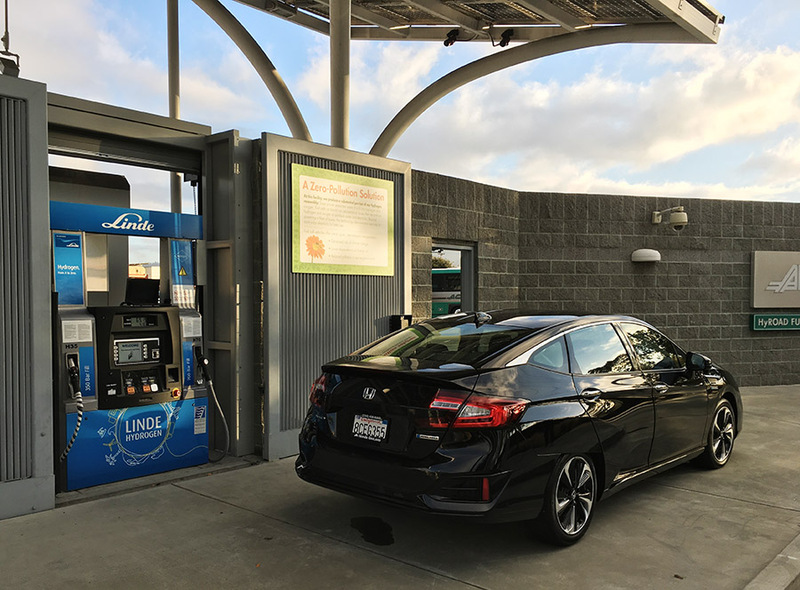 It is the 39th retail hydrogen station in California and is located in the greater West Los Angeles area. The station, developed by Air Liquide, is located at 10400 Aviation Blvd, Los Angeles, CA 90045. The new hydrogen station is one block south of the LAX's primary entrance, Century Boulevard, two blocks from the 405 Freeway, and can be easily accessed from La Cienega Boulevard, several blocks north of the 105 Freeway. The Palo Alto hydrogen station is open for business! It is the 38th retail hydrogen station in California and is located in Silicon Valley. The Citrus Heights hydrogen station is open for business! 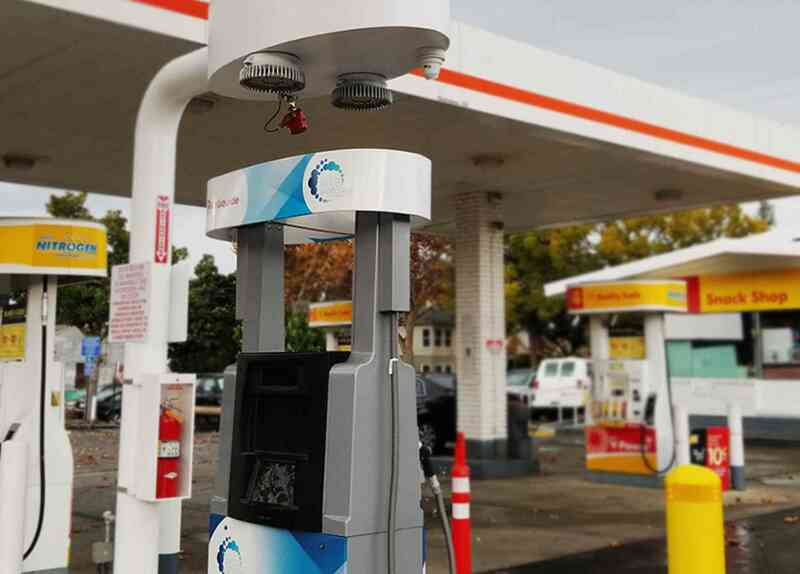 It is the 37th retail hydrogen station in California and is located in the greater Sacramento area. The station, developed by Shell, will be open 24 hours a day and is located at 6141 Greenback Lane, Citrus Heights, CA 95621.